Today we will see how to make Sambar. 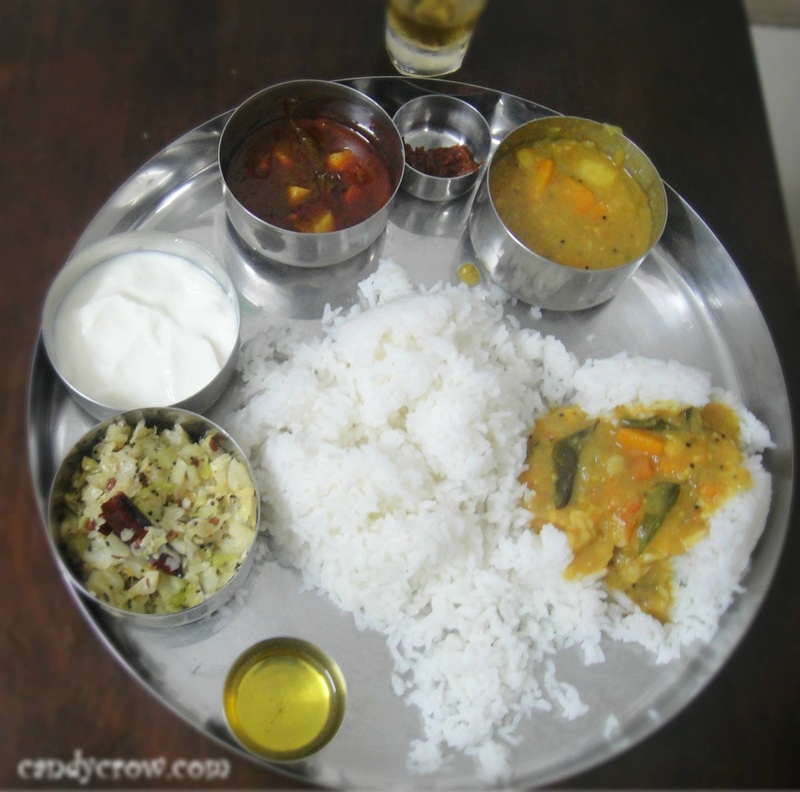 Sambar is a vegetable stew made along with pigeon pea and tamarind extract. It is very famous in South India and there are many variations to it. 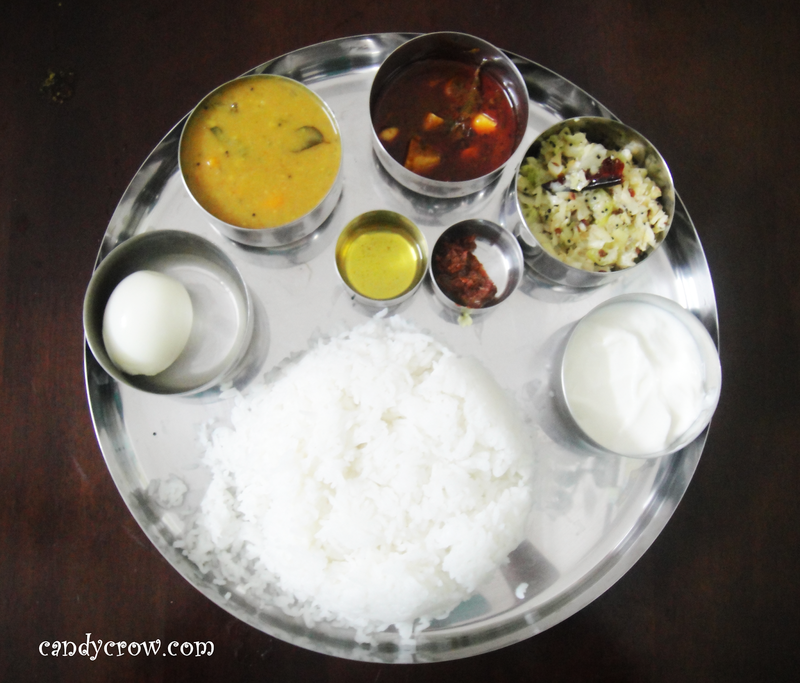 Today we are going to see how to make Sambar- Chennai style. It can be taken along with dosa, idli, rice and pongal. 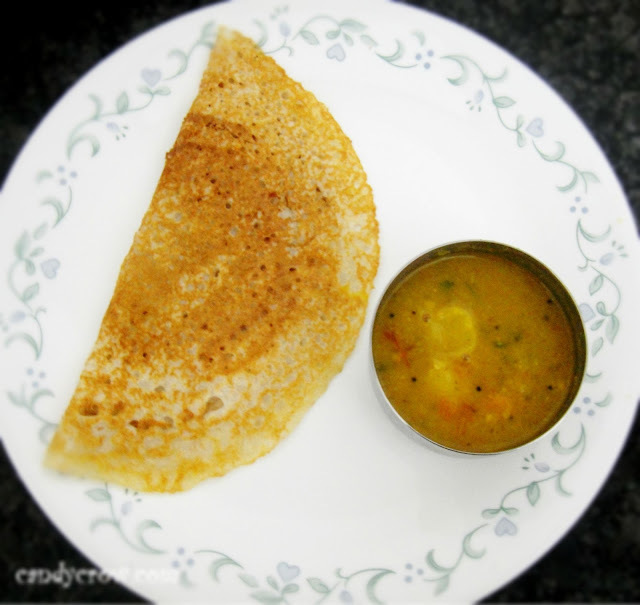 Let us see How to make sambar step by step. 1. Cook toor dal in a cooker until it turns soft and mushy. In the mean time soak Tamarind in 3/4 cup of water, when it turns soft squeeze the juice and throw the pulp away. I usually sieve the tamarind juice to make sure they are free of any pulp. 2. Add all vegetables, turmeric, asafetida, salt, sambar powder and 1/2 cup of water and cook it in simmer for 3 minutes after whistle. 3. In a separate pan add oil once it's hot add mustard seeds and allow it to sputter. 4. Now add split urad dal, fenugreek seeds and curry leaves. 5. Add the dal and vegetables to the pan, after a minute add tamarind juice and cook for 5 minutes. You can also add dry red chilli to temper if you like your sambar spicy. Adding shallots instead of onion gives an unique taste to the sambar. Adjust the water, according to the required consistency.